Are you preparing for hurricane evacuation? What a tragic few weeks it has been for hurricanes! 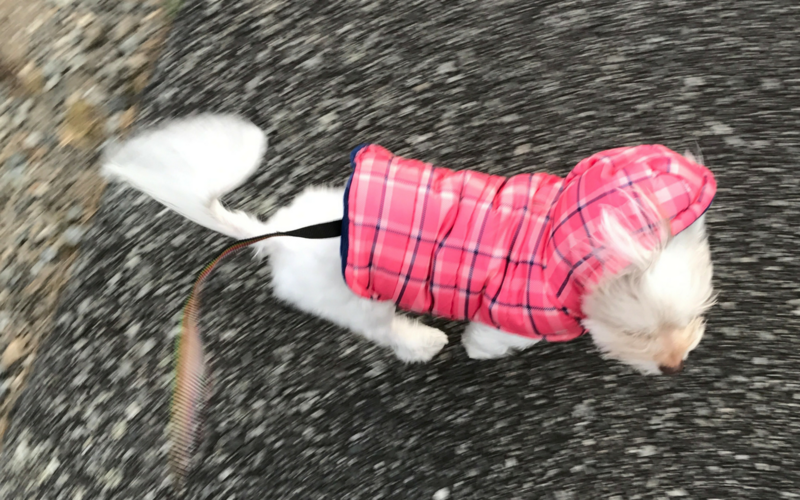 If you have pets, don’t forget about their needs when preparing for hurricanes, tropical storms or other disasters. Before you leave, make sure to note pet friendly hotels in your evacuation destination. You may also want to note any vet emergency clinics in the event you need urgent care for your pet. For pet friendly shelters and more, head here. If you are in a state that will be affected without mandatory evacuation, please bring your pets inside. 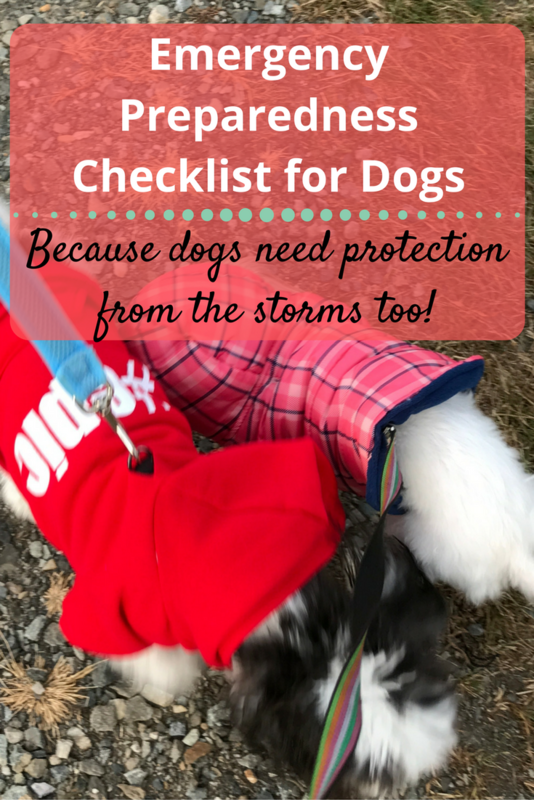 Since my state is preparing for possible hurricanes this weekend, I wanted to share a checklist for other dog owners. I truly hope this is helpful and that everyone (pets included) can stay safe. Hopefully these hurricanes will come to an end ASAP! If your stores are out of bottled water, fill clean ziploc bags or empty bottles with tap water. Take advantage of that Amazon Prime membership for many essentials (or get a free 30-Day trial here ). If available in your area, Amazon offers Prime Now for nearly instant groceries. Bottled water, peanut butter and more arrived at my door within two hours! Walmart has free grocery pickup – don’t fight the crowds! See this ASPCA article for even more detailed tips on preparing for dogs and other pets for hurricanes.